When it comes to your home's electrical system, you want everything to work perfectly. So when you have a light switch that doesn't work, you won't be happy. But as an electrician near you will recommend, don't try to fix a light switch on your own. At the very least, you need some sort of experience with light switch wiring before attempting any type of DIY repairs. 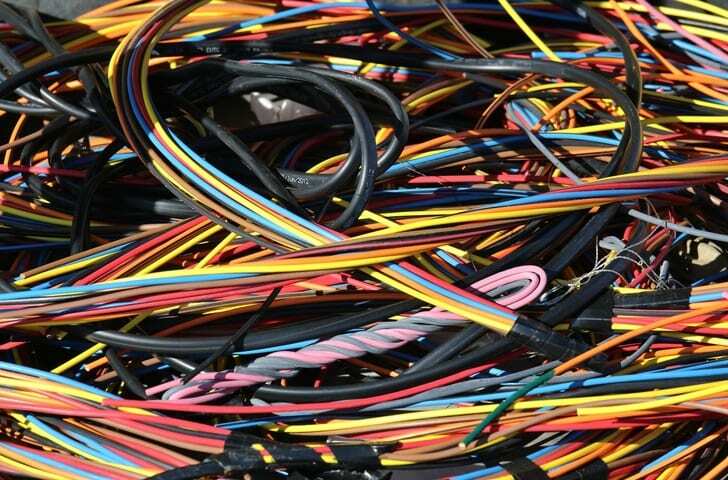 Failure to handle wires properly could cause injury – or worse. Palmetto Electrical Contractors wants to tell you about four different types of light switch wiring. Hopefully this will help you better understand how a seemingly simple electrical repair can actually be pretty complex. Ground wire – This wire protects you from electrical shock by controlling the circuit's voltage. It will cause a circuit breaker to trip if it's faced with a surge of high voltage. If you look behind the switch's faceplate, the ground wire is the bare one. Neutral wire – The white wire behind the plate is the neutral wire, which connects to the ground wire and the light's power source. Hot wire – Then there's the hot wire, which is black. This is the path between the power source and the voltage. Traveler wires – Multiple light switches have traveler wires, which help connect the switches to the entire system. These wires are usually red. Get an experienced electrician near you in the Rock Hill and Charlotte area to help you with light switch wiring. Contact Palmetto Electrical Contractors and let us help you with all your electrical needs.